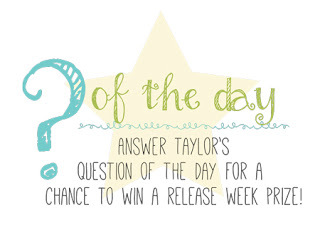 Sankari's Sunshine Corner: Taylored Expressions May Release Day! Happy May Release Day from Taylored Expressions!! WOOHOO!!! 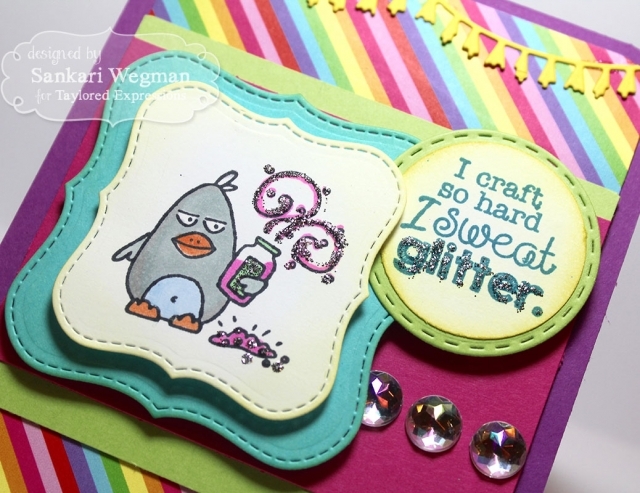 Today, I am sharing one of my favorite cards using the Grumpling Crew!! These Grumplings come from the Crafty Grumplings stamp set and these sentiments and the faces of these grumplings are simply hilarious! This stamp set is a serious must have for all you crafty peeps!! 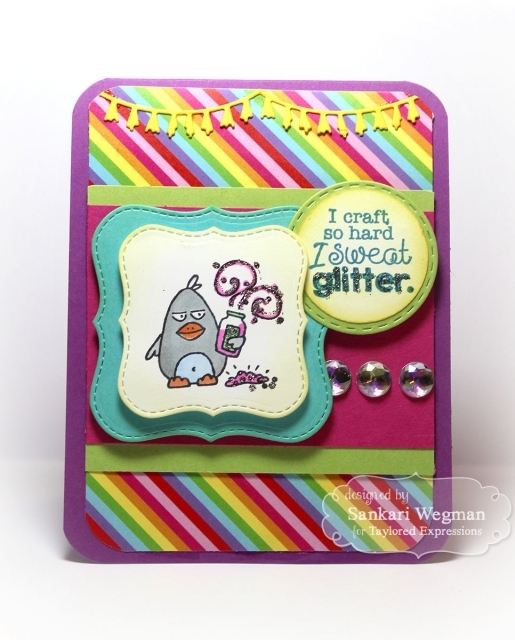 I used the fun Rainbow Brights paperpack 6x6 from Taylored Expressions for everything - so nice to have such fun bright colors and all the coordinating cardstock colors. I LOVE this sentiment: "I craft so hard I sweat Glitter!!!" AHahaha!!! Can I tell you how much I relate to this!! LOLOL!! !